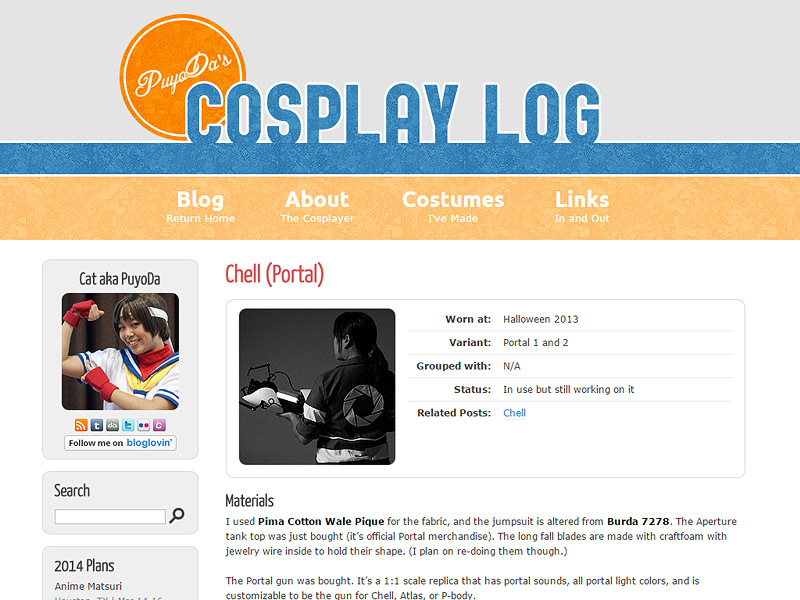 This is technically the second layout on the site, but it’s the first one I made for it. (I was using a premade theme before.) 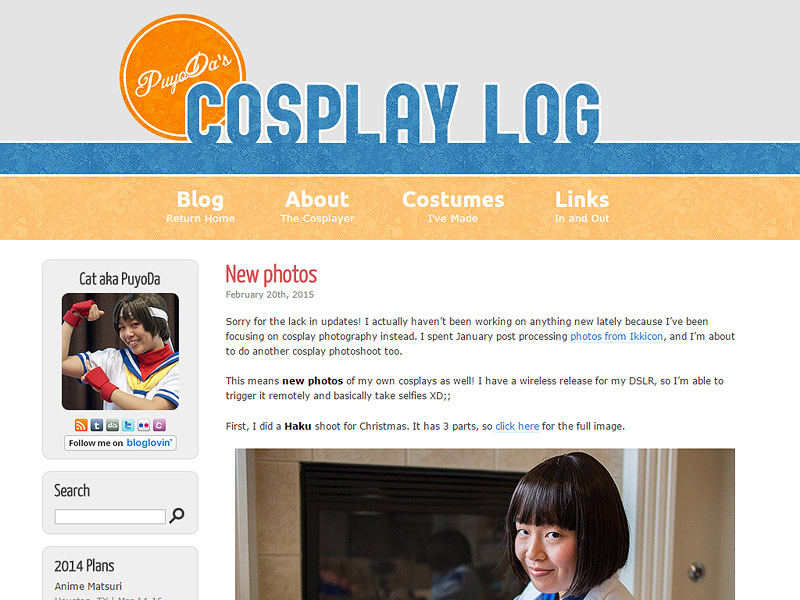 Since the site is filled with photos, I decided the layout itself should be very simple. I love orange and blue together and have been wanting to use that color scheme in a layout.